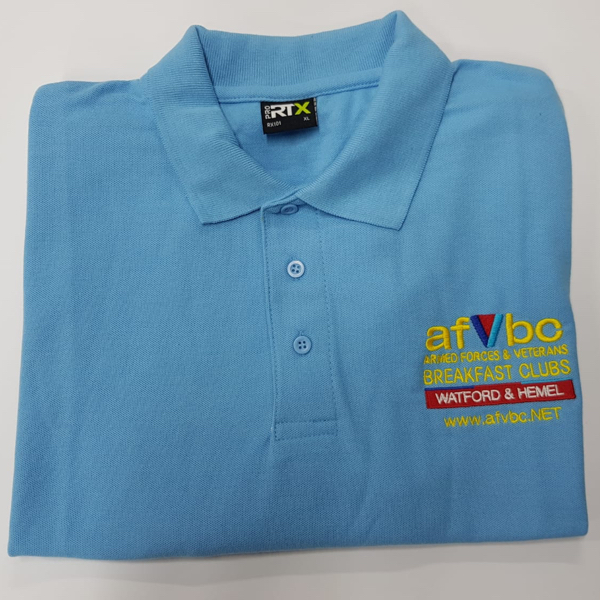 AFVBC Polo Shirt with the AFVBC Logo and your choosen AFVBC name available in a wide size range and colours. It has high quality and enhanced durability as well as a comfortable fit. 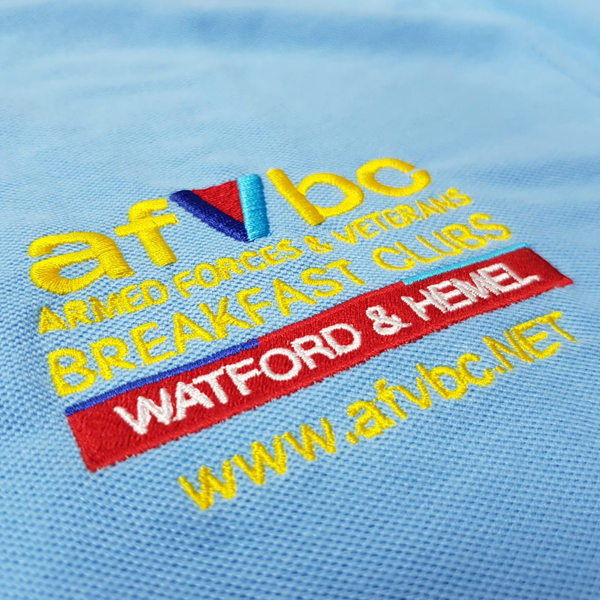 Check the size and colour guide below before ordering.